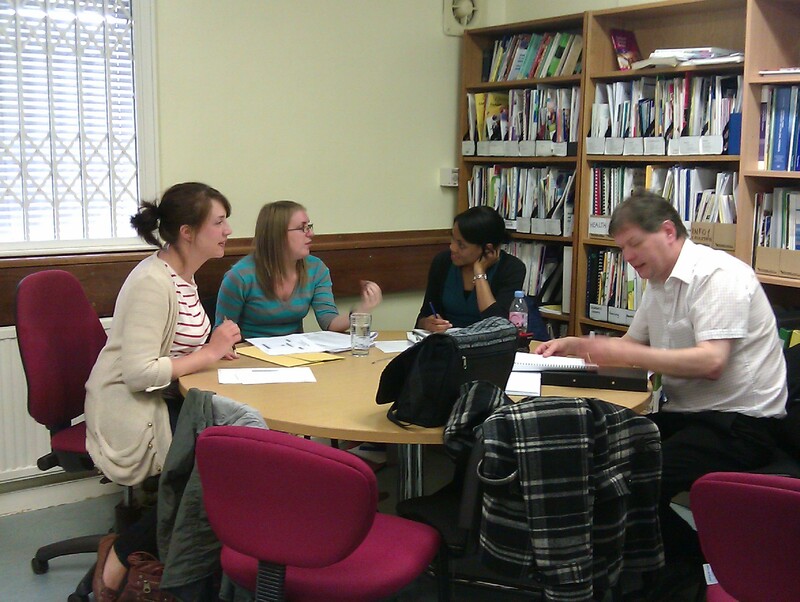 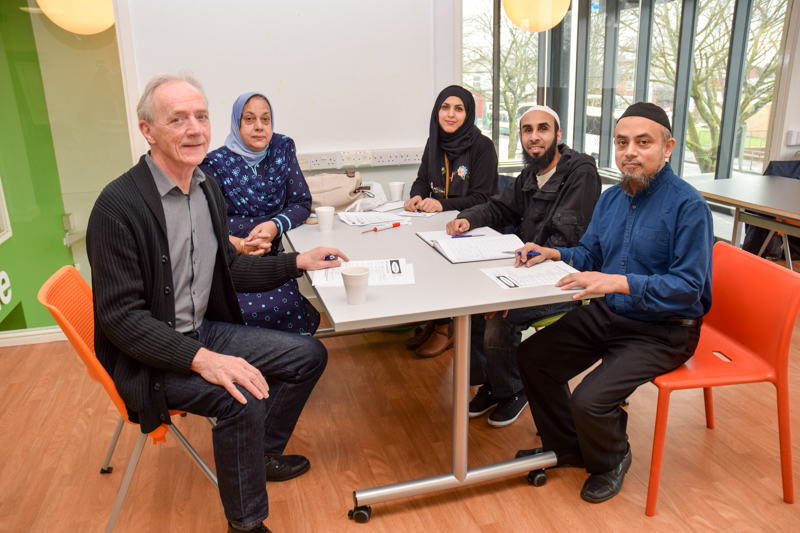 We work in partnership with health (GPs, District Nurses and others) and social care (Social Workers, Care Workers and others) professionals to ensure that service users’ needs are accurately assessed, services are provided that take into consideration cultural and religious differences and that any unmet needs are recorded. 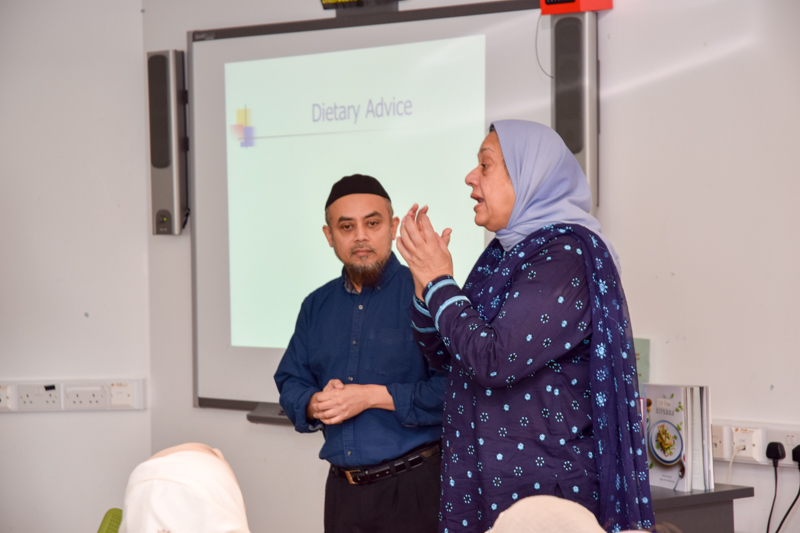 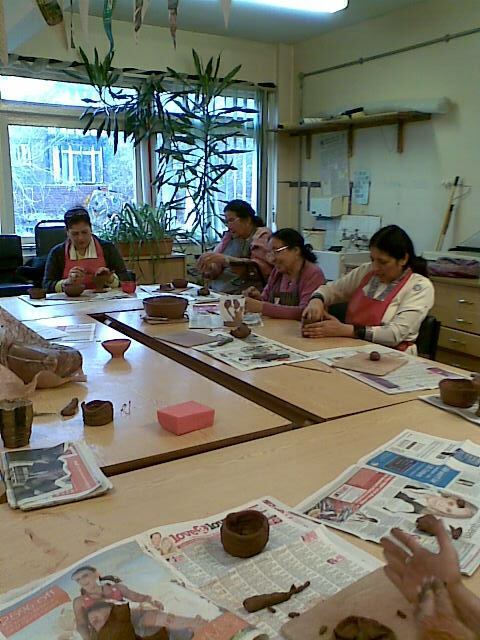 We work in partnership with health and social care professionals to help improve their knowledge and understanding of cultural and religious differences. 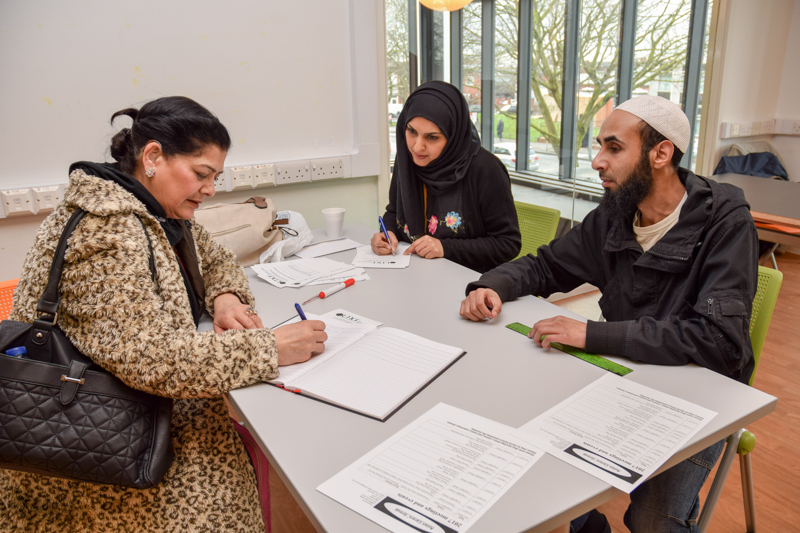 We serve on strategy/policy and service improvement groups to help ensure that diverse needs are acknowledged, commitment made and appropriate services are developed and delivered by a skilled work force. 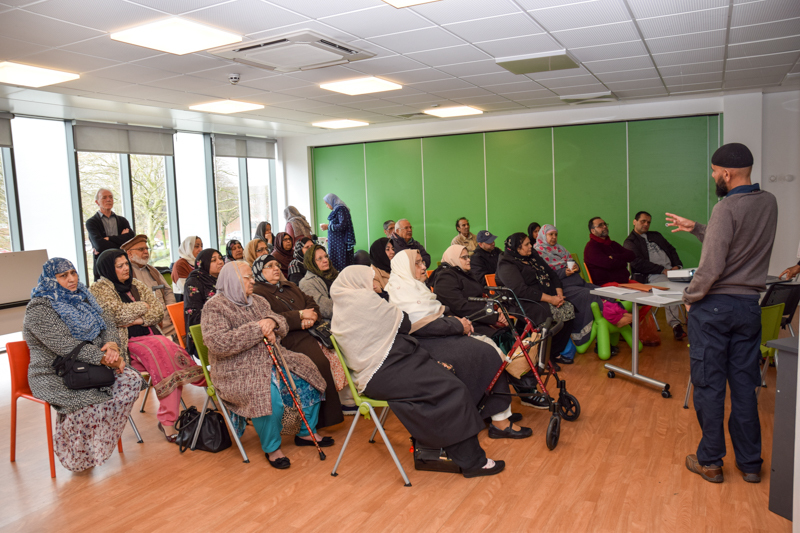 We encourage individuals and groups to develop an interest in health and social care issues and to participate in appropriate forums.